Expect drama-packed music in this concert, with Tchaikovsky’s Symphony No. 5 and a brand new work written by final year undergraduate Nadim Jauffur. 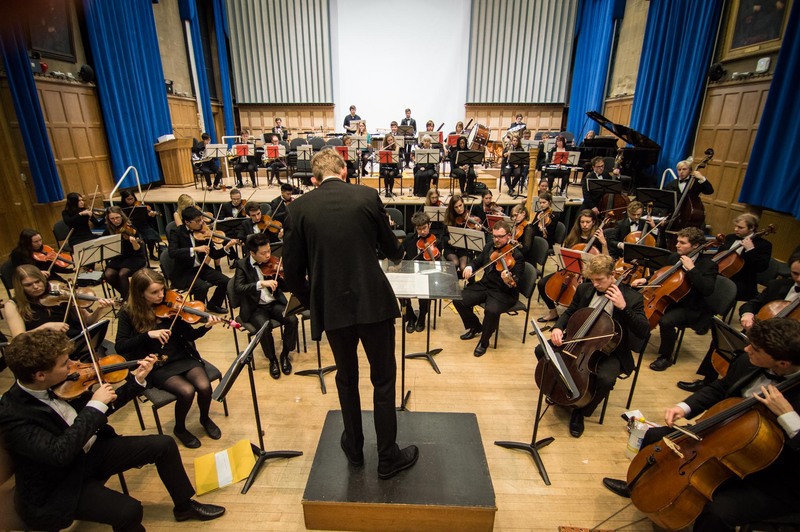 A joyful atmosphere is always to be found at a SUSO concert, where you will see some of the finest orchestral players from around the University. Programme to include Scriabin’s Symphony No. 2.